Today is the beginning of October. ​WHAT, THE WHAT?! We only have 90 days left of 2018 to make it THE BEST YEAR OF OUR LIVES!!! So join me on a new (and hot) 90-day challenge. Quickly, do this NOW – get ​SPECIFIC​ about a ​BIG GOAL​. Maybe it’s one you had ​earlier, maybe it’s a ​NEW​ goal that you want to set for yourself. 1. Declare your commitment to the world. What’s a BIG GOAL that you have, that you want to accomplish before the year ends? 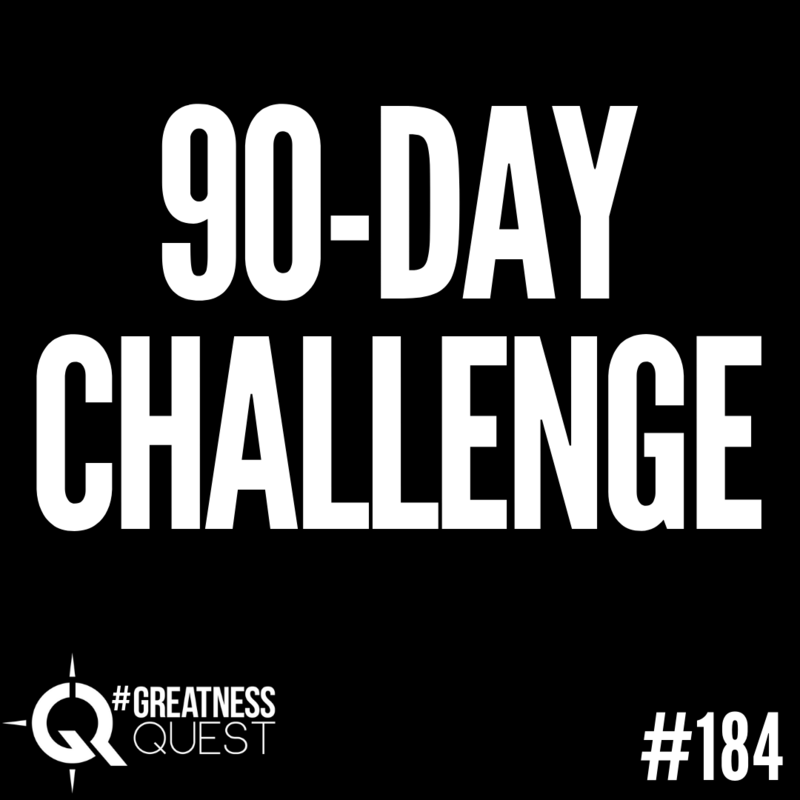 Join me on a new (and hot) 90-day challenge. IMPORTANT:​ Come up with a BIG GOAL for yourself that pushes you. If you like the public commitment idea, do a 90-day blitz, in which you REPORT your daily progress ​ through a Facebook Live or post on a social media channel of your choice. Three months left, not one, not two, but three months left in 2018 for you to make your goals come true. And that picture right there. That’s the moon up there. 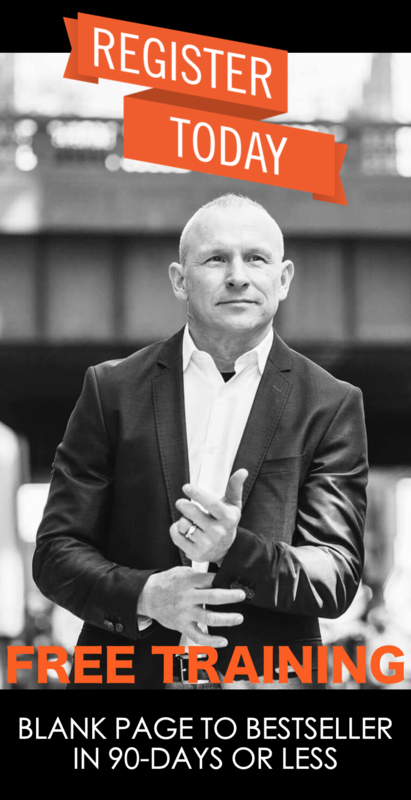 Here’s what I’m going to invite you to do is to join me on a 90 day challenge to make a blitz between now and the end of the year to make your big goals coming through to shoot for the moon. I know it’s not a great picture of the moon, but I’m up early in the morning. And that’s what I’m looking at. And I want you to invite me on a 90 day challenge. Okay, so what is the 90-Day Challenge? It’s whatever you want. Like, what are the goals that you set for yourself earlier this year? Or if you’re to just ask yourself the question of what you really want between now and the end of the year that you go ahead, go ahead and go for it. Last year, I set three big goals for myself and for our family. And I’m these big goals are ones that I wasn’t sure that I could control. But I wanted to do everything I could to make it happen. One of which. So here’s the three goals I set. This was in 2017, we decided we were going to build our businesses that are the best ever, that we were going to have a baby and get pregnant and have a baby. And we’re going to double down on that even if we couldn’t get pregnant, have a baby. We were going to adopt. And then we wanted to move into our dream house. And so I’m walking around my community right now. And we live in a community now called Robin wood, which is funny because my wife’s name is Robyn, she spells it with the “Y”. But that’s that wasn’t my requirement that I had to move into a neighborhood that’s named after my wife. But in 2017 we made all those things happen. Now, the baby was born until January. So you know, we did get pregnant. So it counted for me. Like it couldn’t control the timing. But here’s the thing, I wanted to come up talk to talk to you today because this is the beginning of October. We have 90 days left to make a blitz and make something amazing happen. Now, I set some goals for myself that I haven’t yet achieved. And then I have some new goals for myself that I am inspired to make happen. So I’m going to share with you something that I did, let me see in 2016. I said a 90 days goal a 90 day blitz that between October and December that I wanted to make magic happen. And the pattern that had been shown up for me before this is that over the holidays, like if I was in the in the past, it always seems like we needed to take December off. Like I didn’t think we could make money in December. I’d say oh, you know, it’s the holidays. It’s November, it’s December. It’s the end of the year. Nobody makes nobody makes any purchases, we should just go on vacation. And so my wife and I would often do that as we take off a lot of November for family stuff. And then almost all of December and make almost no money. And I didn’t like that it sucked. And I’ve heard my mentors talk about how you can make great money over the holidays that people just typically was out. And I was like, I was one of those policies. So in October, I began and I began doing I set a new goal for myself. And it was a big goal because I thought I really wanted to push myself to something that was new and fun and challenging and exciting that I could brag about later. And I have a small publishing company and I help people publish books. I think you’ve heard that me talk about that story. And I wanted to prove that I could get it done. So in the past, I said, I published multiple books at the same time. And I thought what would be a good goal that I could brag about in the future. And the goal that I set for myself in 2016 was to publish 10 books at the same time 10 books like why on earth would I do that to myself? Well, it was just because I wanted to create a big goal. I thought that if I could publish 10 books in three months, maybe I’d inspire someone to do do to just get one done. And that’s my current mission for the next 90 days. I’m trying to get good light here, guys. Sorry. For the next 90 days, I’m focused on helping enroll 1000 people in our epic author Academy program. I’ve discounted the price I made it almost ridiculous to have everybody participate. 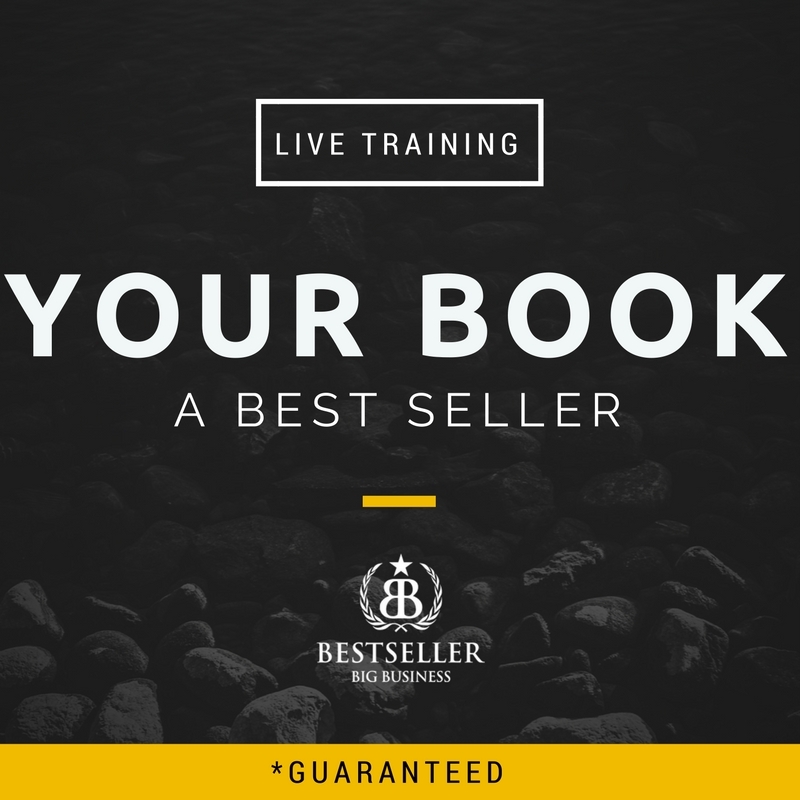 I’ve given I’m giving more more in my epic author program than I’ve ever given before. So I’ve got this new plan. 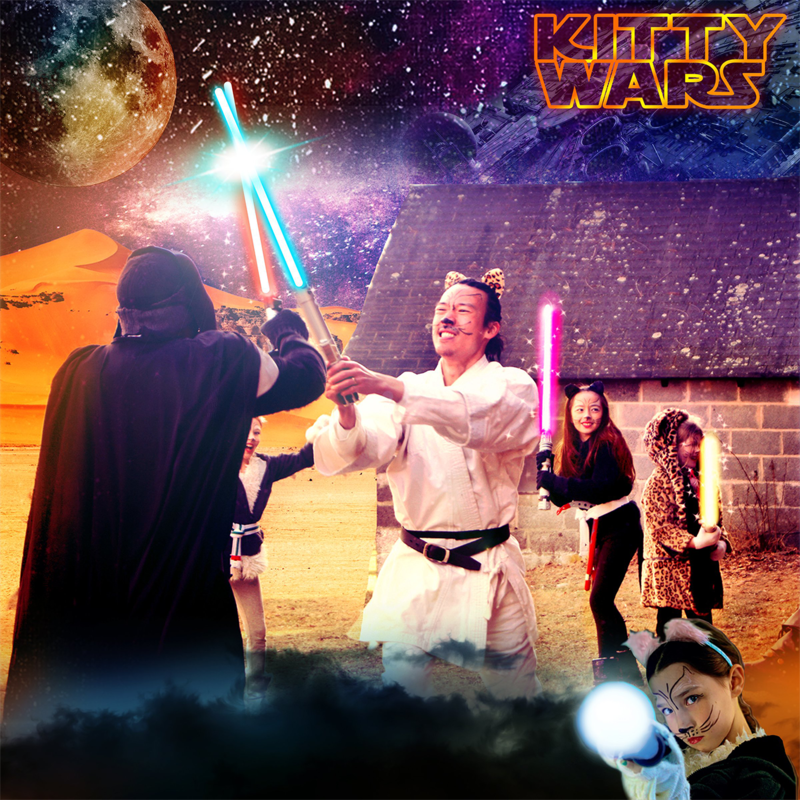 I want to get 1000 people now to become authors and to get them enrolled in epic author Academy before the end of the year. And that’s a big goal for me. In 2016, the goal was to publish 10 books at the same time. And so some of them are my books, some was my daughter’s. And one was my wife. And so when I did this, it was a big challenge. But I also needed to promote it. So I also decided to do a 90 day Blitz of doing a Facebook live every single day. Now, why did I choose to do this? Why did I choose to not just set the goal but to make sure I’m communicating and commit to some kind of daily discipline of reporting?. There’s a phrase I’m not sure if you’ve heard that before, but it is that uh. 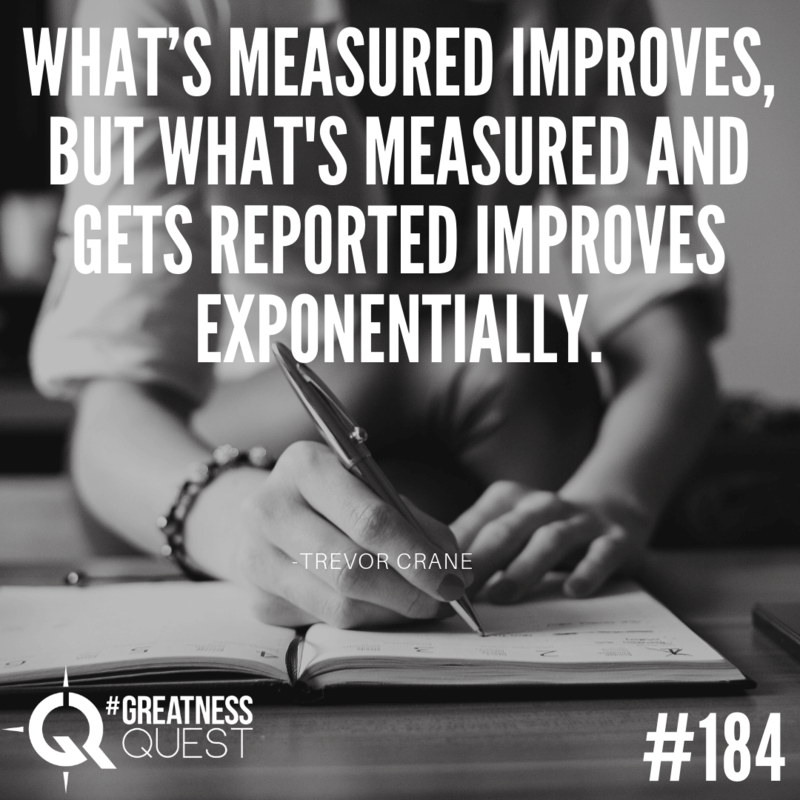 You know what’s measured improves, but what’s measured and gets reported improves exponentially. I don’t think I’d heard this quote at the time. But I decided that if I held myself publicly accountable, I would force myself to get it done. And it would force myself to do some of the marketing stuff that had been scaring me up until this time. I don’t think I’d done even one Facebook Live, not even really tried it. And so it was a big stretch for me to do a Facebook live every day. But what am I going to talk about? I have no idea. And so I had to figure that out. So what? At any rate, what I did is on October 1, 2016, I set the goal and I made it a public declaration. And I said, I’m going to show how I’m going to publish 10 books before the end of the year. And I am going to give you a little insight here. I didn’t just I didn’t say I wrote 10 books. I said that I wanted to publish them. And I like to pre launch and pre sell a book. And so this that’s the my process of how do I help start promoting it and profiting from it. So here’s the result, we got the goal. And by the end of the year, I hit all 10 books can change the lighting a little bit here to the moon. Again, by the end of the year, we published 10 books, some for my daughter, like I said, a group project as well, that worked out really well. Anyway, here’s the other result that showed up. By December, we’ve made, my wife and I made more money in the month of December than we ever made in our lives. In fact, I think we broke $100,000. Now we like $100,000 in the month of December previous month. And we thought we’d make zero, zip, zilch, nothing. And so we’re really proud about that number. And it was me and my wife, we both were them counting that earnings from both of us. But it was a ripple effect of the work that started in October. So what I’d like to invite you to do is to join me on a 90 day challenge. Like, what is the challenge for you? You need to set something that you’re excited about that you can go ahead and share with the world. 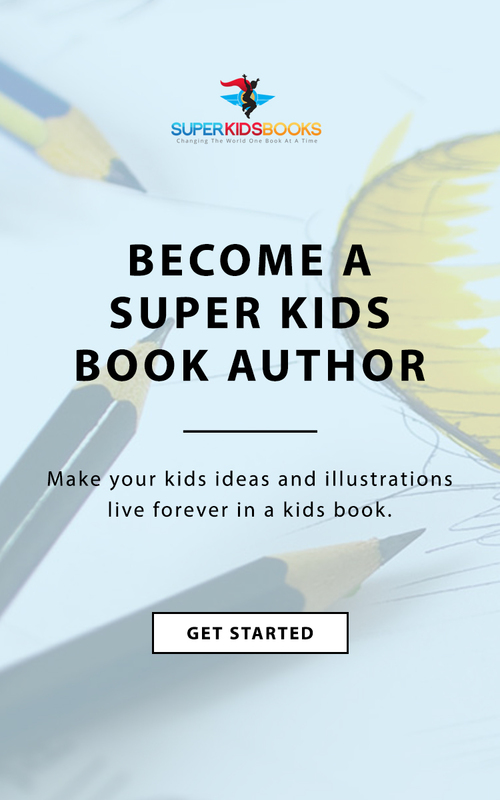 Like I’m sharing my mission of inspiring 1000 people to become new authors into giveaway a huge portion of my program in epic author and give all kinds of value so that I can just help more people. I want to do this because of the contribution I want to make. And now I’m making the public declaration. And I’m committed to reporting on it for 90 days to 90 days to do like a Facebook live and to post on social media. And I’m going to do a lot more than just a Facebook Live. And I’m going to get a lot of partners, I’ve got to have a new way of promoting myself. And quite frankly, I’m scared to death that I’m not going to hit the goal. I’m scared because it’s a big goal. I haven’t I haven’t helped 1000 people yet in that context. And so it’s scary for me. So I challenge you to come up with a big goal that pushes you. And then if you like the public commitment idea, I challenge you to do a 90 day blitz. 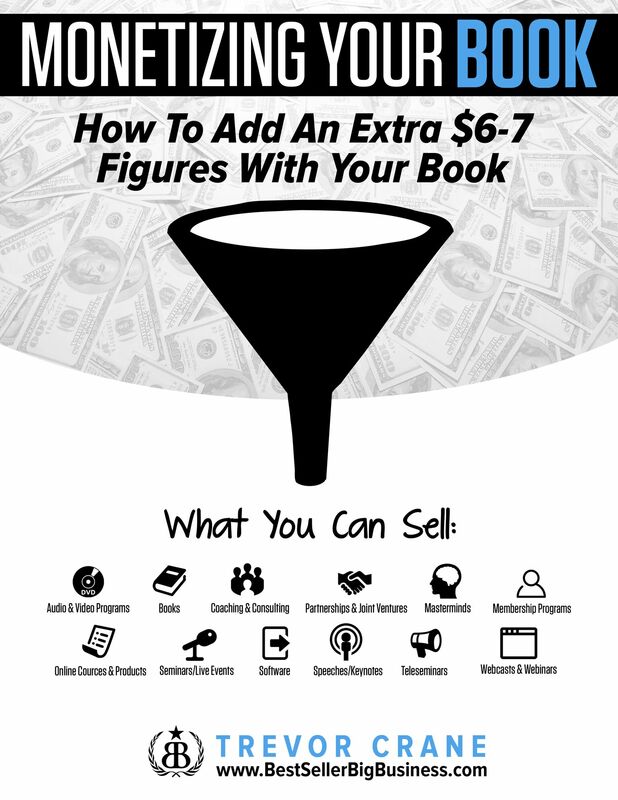 When I have my new clients work with me that the get started promoting their book and get started getting their book done, I challenge them. And I’m challenging you to join me on a 90 day commuting vacation blitz. And so I’ll tell you more about that if you join epic author publishing. So you can see the entire plan of what the 90 day blitz is. And maybe if you want, I’ll go ahead and I’ll tell you what the plan is here. So I’ll share that on another episode. Because I’ve got now I’ve got to commit to sharing with you my progress for between now and the end of the year. But so whatever your goal is just set a goal, maybe it’s one you had earlier, maybe it’s a new goal that you want to set for yourself, and then double down on the action. And then if you use the public commitment declaration piece. And the nice thing about Facebook Live, is that there’s nothing to prepare or edit your turn, you press a button on your phone, and you’re in and you’re done. And so I like that as a pattern. because anybody can do it in raw and authentic is the kind of the new authenticity and marketing that’s what people trust. So instead of making it all perfect and polished, and, and whatnot, people just want to hear you from your heart. And so that’s all I got for you today. My commitment is to find ways to go ahead and inspire 1000 people to get their books done. 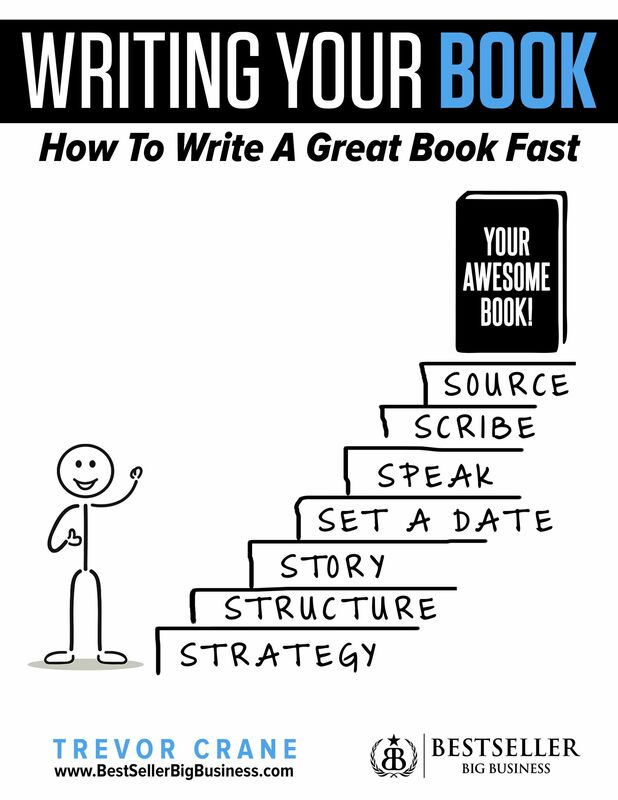 And use epic author publishing, which I think is the best system to help you get your message out and become a powerful storyteller. And in 2016, I did it with 10 books and had a really great result. In 2017, I got to move into my dream home here in Robin Wood. And I have a new baby in my life because of the commitment I made with my wife and family to make it happen. And so I believe I can make miracles happen. I want to see you make magic happen, make miracles happen. Set a big goal and get it. And one of the books I’m writing right now is about goal setting. Like how to set a big goal and get a big goal. So this is also a little test of whether or not this 90 day daily discipline for you can can commit can help you get the goal. All right. That’s all I got for you today. Join me on the next 90 Day Challenge. Whatever it is for you join me back here on greatness quest. Every day I’m going to be reporting to you follow me and let’s connect on social media so I can see about your progress as well. And I can’t wait to have you in epic author publishing. So if you haven’t done so yet, go to epicauthor.com and watch my most recent training and they give away a lot of free value and gifts. And hopefully you get a lot of value from that. And you might join me be one of the people to join our the thousand new authors that we create before the end of the year. 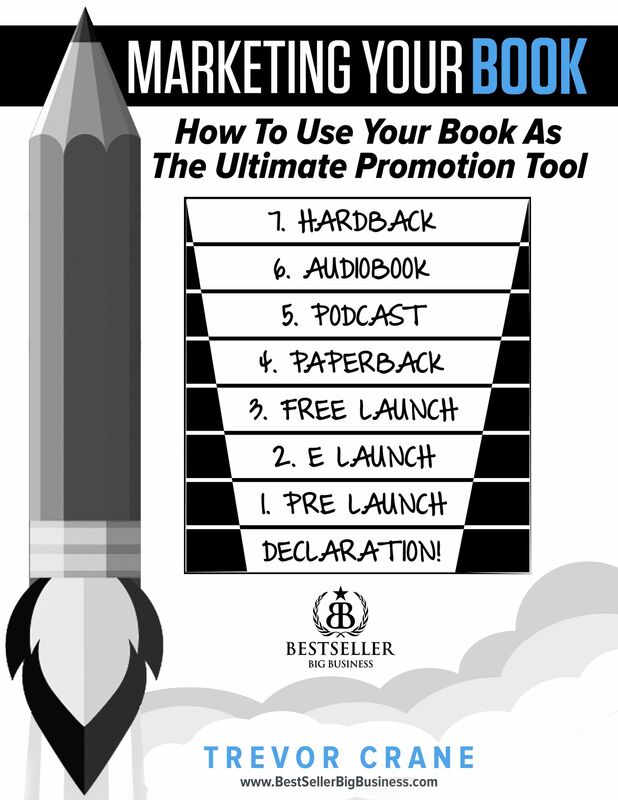 Maybe your book will come out the beginning of 2019 because you want to just prepare and get some promotion done. I can help you with that. It’s gonna be cool. All right. I’ll talk to you later.